Get help with measuring with a security package from NASSAU. When you order your Garageport choose the Security Pack, you just enter your approx. goals, after which our fitters come out and measure accurately, so that all goals and space requirements are met. 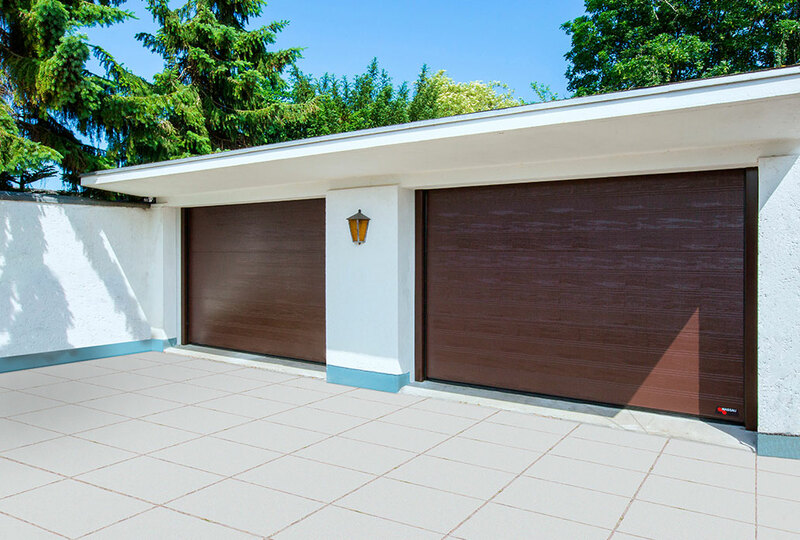 You do not need to know about garage doors in order to order a NASSAU garage door. When choosing the Security Package, our trained installers are ready to give you professional advice throughout the process. We come and measure up, so we ensure that you get a port that fits the dimensions for your house. We will help you if you have any questions about your new garage door. It creates a sense of security for you that our professional fitters ensure all details and space requirements are met. We make sure that everything fits properly before we start production. If you choose a NASSAU Security Package, we note that your order is not binding before NASSAU has made the measurements.